Hurricane Michael was barely a hurricane Tuesday morning, with winds of 90 mph. A little over a day later, it had transformed into a monster. 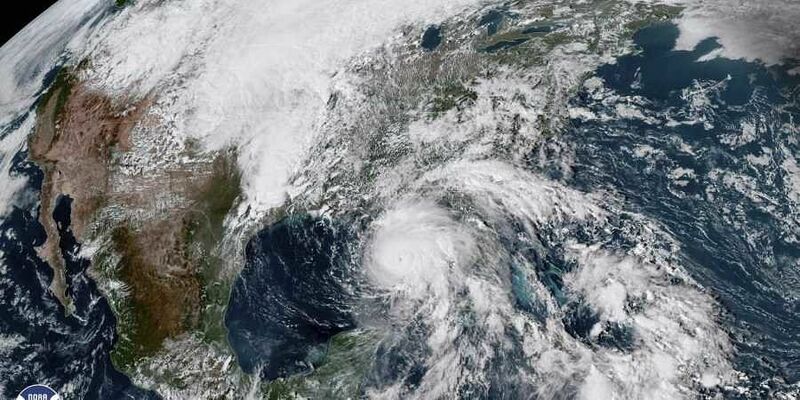 WASHINGTON: Moist air, warm waters in the Gulf of Mexico, and ideal wind patterns supercharged Hurricane Michael in the hours before it smacked Florida's Panhandle.